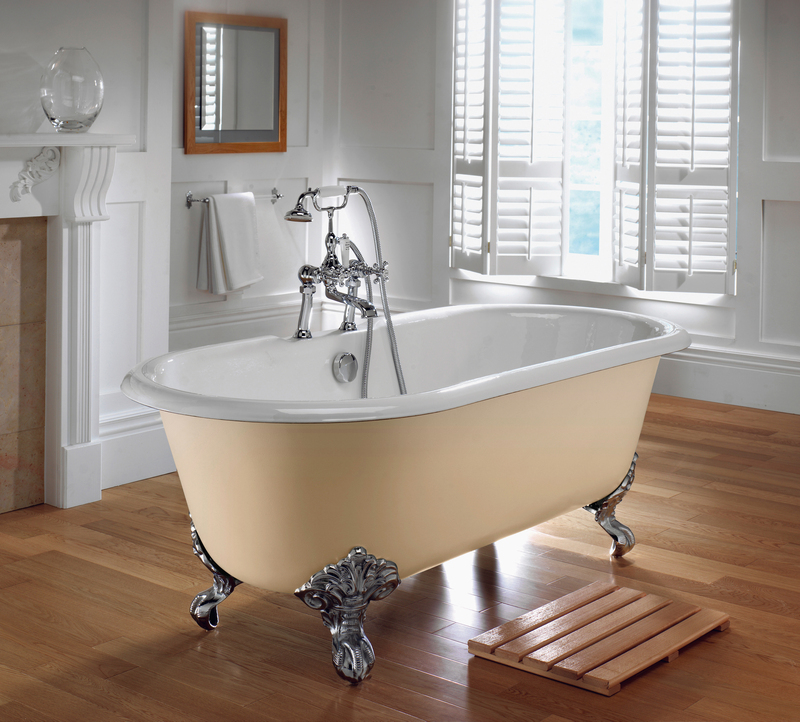 If you can afford it, going with a vintage bathroom is a must. Your bathroom is your own little self expression to all who enter. The helpless romantic may want to opt for something of the Victorian era, while a fan of rock may choose something from the 5o's or 60's. When it comes to decorating in vintage style, start by focusing on your key interests or hobbies. Once you have your idea, run with it. Did the earlier mention of Victorian style catch your eye? If so, you'll absolutely want to start with the curtains, aim for thick, laced, and of course elegant. Surround the bathroom with essential oils and some gorgeous candles, with decorative doilies on the counters. The most important thing to be aware of with this style is layering. And if you really want to get in the spirit of things add a pedestal sink. Be sure to keep the bathroom tile true to the era you've chosen. Again, if money is a n issue here you can by easy stick tiling to cover up the old floor. It's cheap and surprisingly easy to install. Now if your choosing the latter of my two opening suggestions, Rock and Roll, then I have one word for you, plastic. Plastic was in back then, end I mean everything should be plastic, right down to the shower curtains. There are obviously many more vintage styles to choose from then what was mentioned here. A great way to get some ideas is to visit some local garage sales or flea markets. Not only may you become inspired but chances are you'll pick a few pieces to get started. 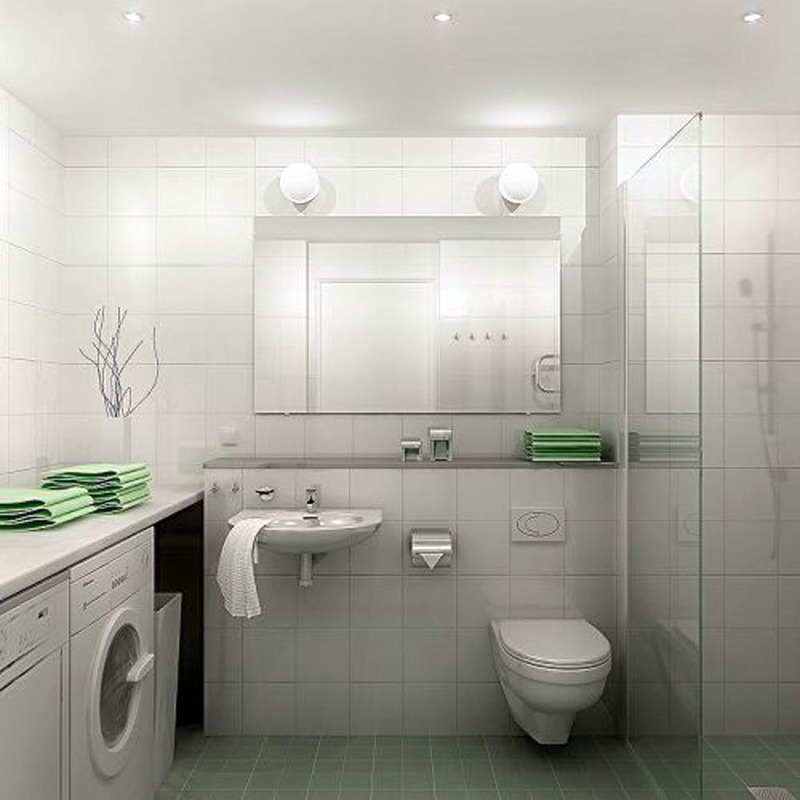 If your looking to remodel a small bathroom, but can't exactly start knocking down walls to enlarge it, the you need to set your expectations within limit. Sure there are things you can do to make the space appear bigger, but at the end of the day the measurements won't change. The idea of the bathroom has changed somewhat over the years, its transitioned form a place of simple necessity to its own little private sanctuary. So despite the are you have to work with, your still entitled to a tranquil bathroom that can sometimes be used to get away from the everyday. Here are 5 ideas on how to maximize that tiny space and make it feel a little less claustrophobic. Say bye bye to your bathtub-I know, how can I relax without being able to lay in my bubble bath. Well, many modern showers these days are equipped with much more then a shower head. Some have sauna like steam jets that can give you complete comfort and relaxation without taking up so much space. A Corner Shower-If you already have a shower but no tub, you may want to relocate it into the corner. This can save a lot of space. In Wall Cabinets and Shelves-This of course depends on whats on the other side of those walls. Hope this helps. If not, you can always move into a new place with a bigger bathroom!